Mesotherapy is among the popular medical aesthetic treatment in Malaysia. Many medical aesthetic clinic in Malaysia provide mesotherapy. In Malaysia, mesotherapy is commonly used in skin rejuvenation, skin pigmentation treatment, as well as body sculpting (slimming). 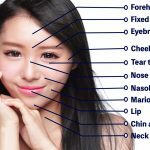 This article will decode mesotherapy treatment in Malaysia and will give you detailed information on Mesotherapy in Malaysia. 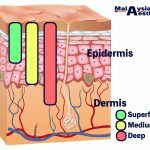 Mesotherapy Malaysia | What is Mesotherapy? 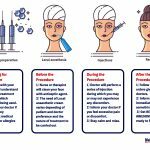 Mesotherapy is a technique that employs multiple injections of vitamins, enzymes, hormones, plant extracts and pharmacological substances into the skin. It is first developed by Michel Pistol, a french physician in the year 1952. It was originally developed for pain relief. Over the years, mesotherapy has gained much popularity and is now one of the popular medical aesthetic treatment worldwide. 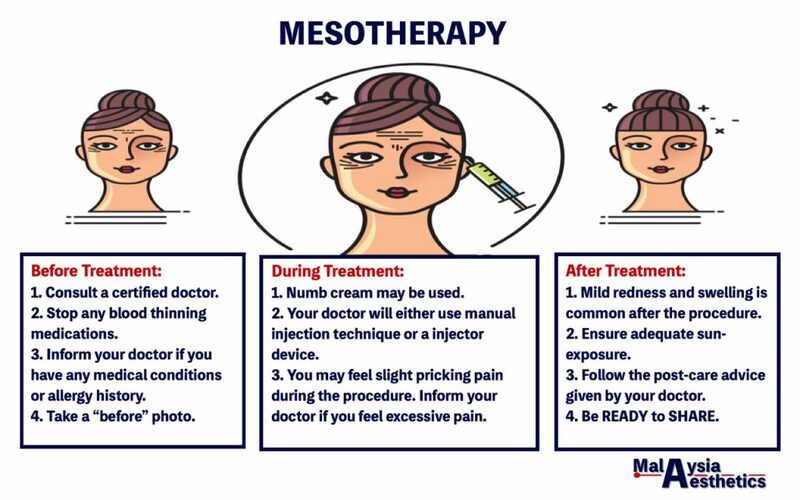 Mesotherapy Malaysia | How much does it cost? The cost of mesotherapy depends greatly on the indication of treatment, the type of solution being used and the amount needed to be injected. In general, a single session of mesotherapy will range from RM400 – RM1800. 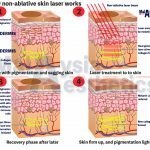 Mesotherapy Malaysia | What to expect during Mesotherapy Treatment? Before a mesotherapy treatment, you should avoid taking blood thining medications such as, aspirin and other nonsteroidal anti-inflammatory drugs (NSAIDS) for one week before your treatment. These medications can increase your risk of bleeding and bruising during your mesotherapy treatment. During the treatment, your doctor may use local anaesthesia cream prior to your mesotherapy treatment to numb your skin. 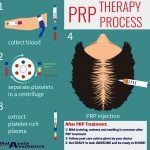 Depending on your doctor’s preference, he may either choose to do a manual mesotherapy treatment with a fine needle and syringe or uses a mechanical injector gun, to deliver the solution into the skin. 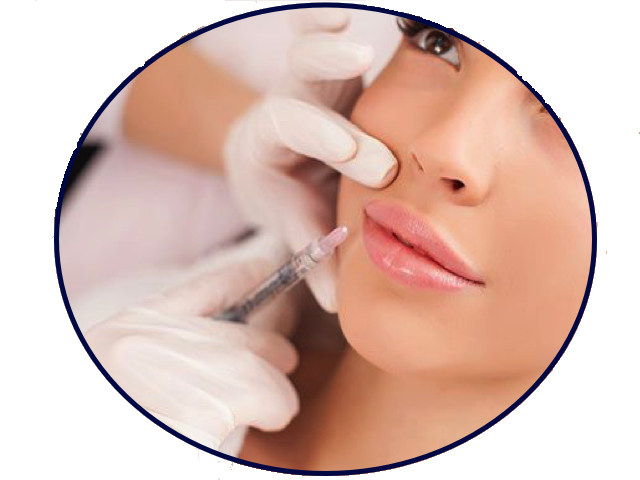 The depth of injection varies befween 1mm – 4mm depending on the indication of the mesotherapy. With each injection, your doctor only inject a tiny drop of the cocktail soltion into your skin. Despite adequate local anaesthesia cream, you may still feel slight needle prick pain with each injection. However, the pain is usually tolerable to most people. After the treatment, you should expect slight redness on the treated area. 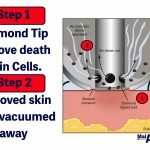 You may require to take a day or two off due to slight swelling and redness over the treated skin. Bruise may occur after mesotherapy, but it is usually small pin point bruise and it should resolve within a couple of days. For the best result from your mesotherapy treatment, you will usually be required to undergo repeated treatment. Do expect to return to your doctor between 5 – 15 times to get the desired result. 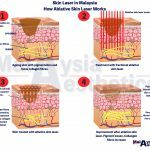 Mesotherapy Malaysia | What are the side effects and risks? The risks of mesotherapy are minimal if the treatment is performed by a trained certified doctor. Mesotherapy Malaysia | Should I get mesotherapy? 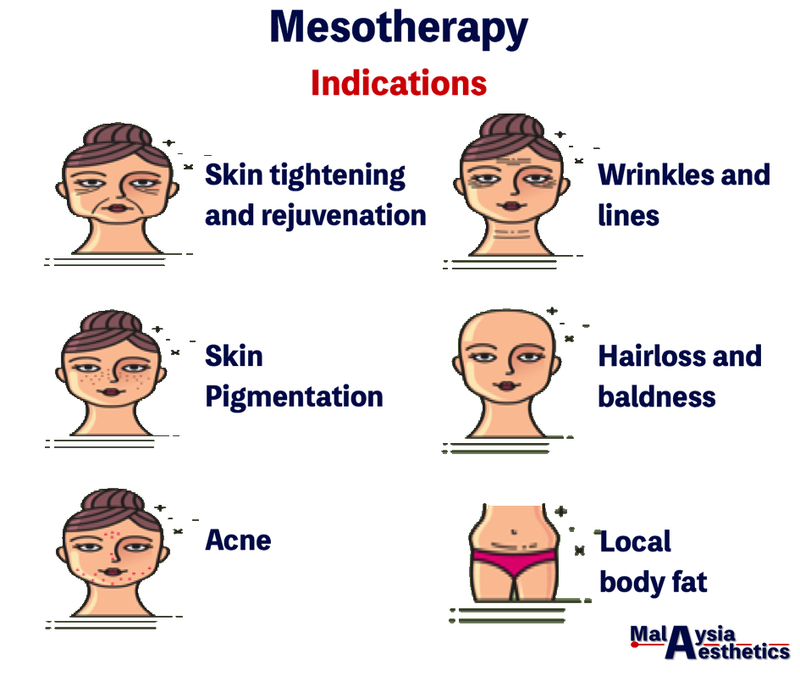 If you are wondering if mesotherapy can help to improve your concern, you should get a proper consultation with a trained certified medical aesthetic doctor. Many medical aesthetic clinic in Malaysia offers somesort of mesotherapy. 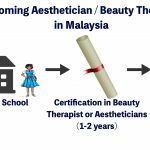 Here are some Top Aesthetic Clinic in Malaysia you can check out. Mesotherapy treatment has been around for many years, and is one of the popular treatment in Malaysia. As practitioner do not use a standard solution for mesotherapy, you are expected to get a completely different treatment with one doctor than you would with another. 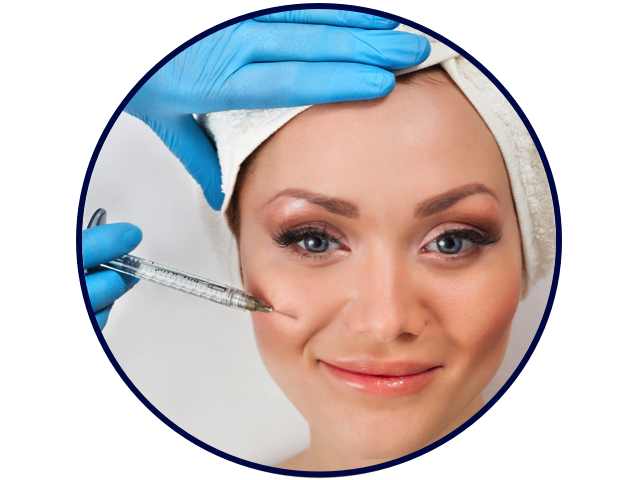 If you do want to try mesotherapy, be sure that you see a certified doctor who has a lot of experience with mesotherapy. El-Domyati M, El-Ammawi TS, Moawad O, et al. Efficacy of mesotherapy in facial rejuvenation: a histological and immunohistochemical evaluation. International journal of dermatology. 2012;51(8):913-919. doi:10.1111/j.1365-4632.2011.05184.x. This documents contains discussion of agents that are not indicated by the U.S. Food and Drug Administration. 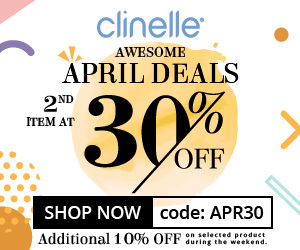 MalaysiaAesthetic.com do not recommend the use of any agent outside of the labelled indication. 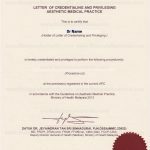 The opinion expressed in this document are those of the contributors and do not necessarily represent the general consensus of Medical aesthetic society. Please refer to the official prescribing information for each product for discussion of approved indications, contraindications and warnings.